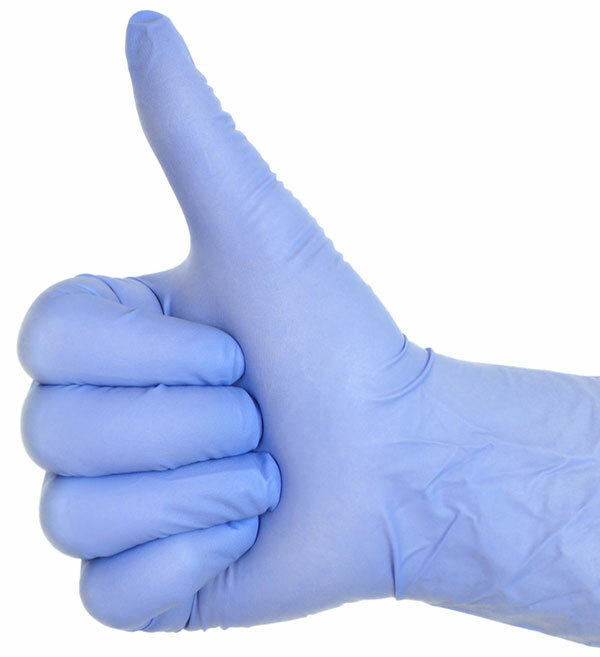 The premier importer and distributor of disposable nitrile gloves. 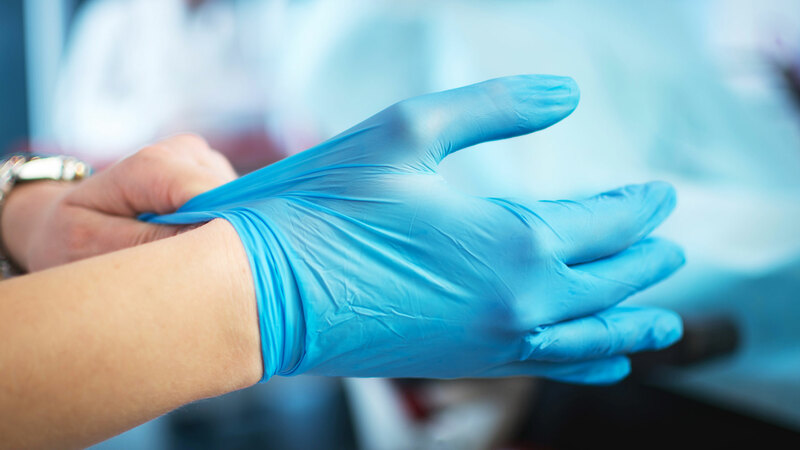 Whether you’re a healthcare facility, institution, government agency, commercial organization, or you just need nitrile gloves, we offer the highest quality gloves at the most affordable prices. Our latex-free, high-quality, disposable Nitrile Gloves are puncture resistant, extremely durable, and meet the rigorous ASTM D6319 standard. Because of our singular focus on disposable gloves, Kasa Trading can offer extremely competitive pricing without any sacrifice in quality. We take grade pride in providing the best products at the best prices with zero hassle. If you have questions or concerns, our team is here to help. We are confident in our products and service. If for any reason you’re unhappy with your order, we will provide a resolution in an expedient manner. 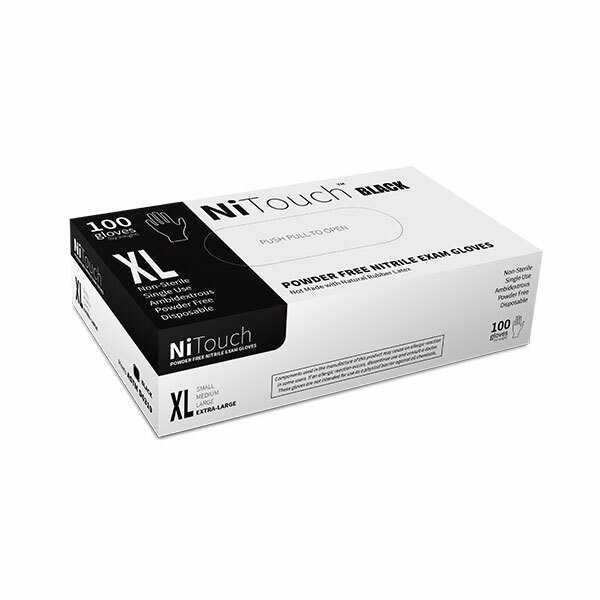 Want the best pricing on Nitrile Gloves? Contact us for information on contract pricing agreements for repeat customers. 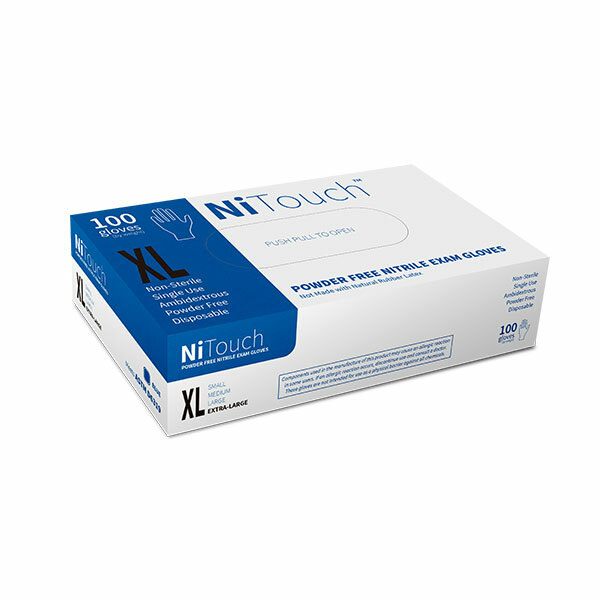 We offer medical and industrial grade NiTouch Nitrile Gloves in various quantities for any application.